How Far is Amazze Padmavathy Avenue Phase V? 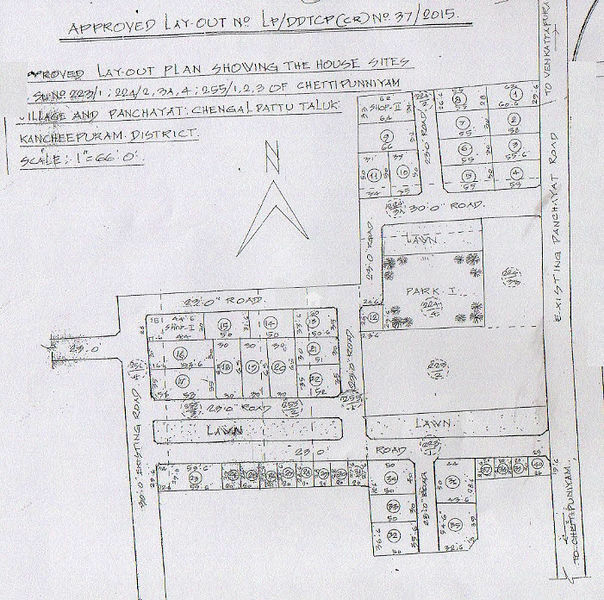 Padmavathy Avenue Phase V is a residential development which is located at Mahindra City, Chennai. It is a wonderful opportunity for the residents who wish to stay away from pollution and live in the calm and peaceful area. It is the right choice for investment as well as for accommodation. The fairly spacious and green land beholds the supremacy of expectations. The project is ready for immediate construction and it is well connected by various modes of transportation.